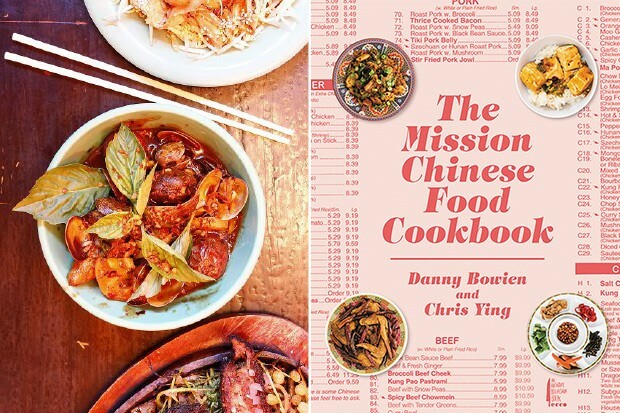 Danny Bowien, the founder of the Mission Chinese Food restaurants, didn't grow up cooking Chinese cuisine. Born in South Korea, then adopted by a family in Oklahoma, Bowien was already an adult living in San Francisco when he decided to learn how to cook Sichuanese fare, known for its bold, pungent, spicy flavors [...] Ultimately, Bowien wound up teaching himself how to cook Chinese food. Later, he opened the first Mission Chinese Food — a pop-up restaurant with a punk-rock, DIY attitude. Located inside an existing Chinese restaurant in San Francisco's Mission District, it was a hole-in-the-wall takeout joint that drew long lines and rave reviews: Both Bon Appetit and GQ magazines named it one of the best new restaurants of 2001.